Committed to developing caring, compassionate doulas. Have you dreamed of attending births, providing incredibly important support to the birthing woman and her partner as she welcomes her baby? You are in the right place. 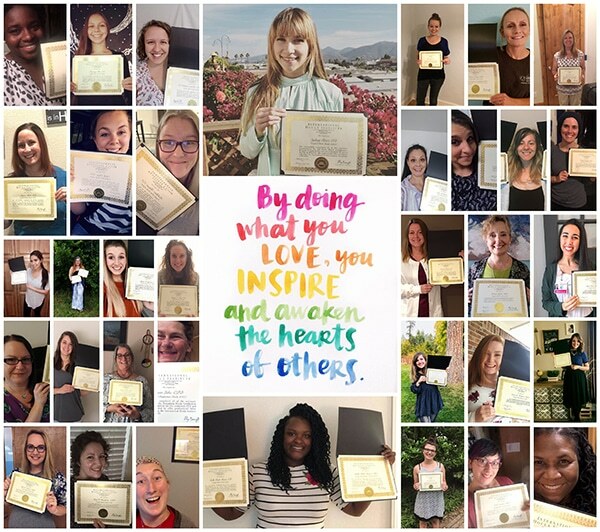 We are here to support you on your journey toward supporting moms and babies! Become a part of the IDI family today. Call now 484-278-1648 or join the mailing list for access to discounts and special bonuses all week! Find out now if you would make a good doula! Click here. 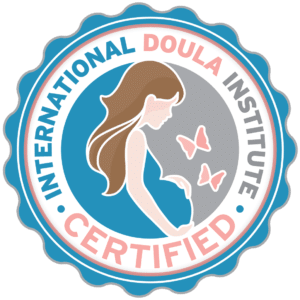 Your blueprint to becoming a doula! Want to actually see the online learning portal and what you get? When you earn your certification, you gain an esteemed credential. You will be able to put the credentials CD or CPD next to your name as soon as you are awarded certification. Earn your certification this year. Birth doulas provide educational support, emotional support, and physical comfort measures during pregnancy and childbirth. Postpartum doulas help moms as they go through the transition of adding a new baby to the family. As a doula, your goal is to mother the new mother. We provide education, guidance, support, encouragement and of course practical support. Our tasks include things such as educating basic baby care, normal newborn behavior, normal newborn appearance, breastfeeding support, after-birth postpartum recovery for mom, nutrition for mom and so much more. Then we also provide practical support, laundry, dishes, light housework, meal preparation, errands and everyone’s favorite, infant care. Please navigate through the website to learn more and apply now.